but don’t want to replace them, then we can fix them. 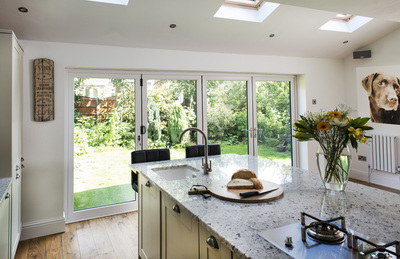 Manufactures of Bespoke Veka Windows & Doors & Installers of Upvc Windows, Doors, Bifolds, Conservatories, Porches, Composite Doors in Manchester. 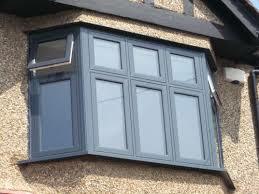 Amulet Windows are a local Company Based in Trafford. Well established manufacturing company that has build up an enviable reputation over the last 10 years. We have a proven track record of innovative designs and effective problem solving and attention to detail and our goal is to meet and exceed the expectations of every customer. We take on all types of jobs from small domestic work to larger commercial projects, all carried out to the highest standards and at competitive prices. 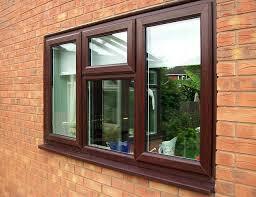 We offer a upvc repair service for both windows and doors. Replacement Dgu, and other glass work. Are you looking for an experienced Window Fitter in Manchester? If so, you have come to the right place, Amulet Windows offer customers reliable & affordable Window, Door & Conservatory a Services. 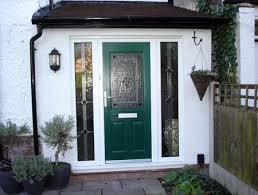 To find out how we can help you with your windows & doors call today for your free quotation. WE WILL BEAT ANY WRITTEN QUOTATION! Home energy use is responsible for 27% of UK's CO2 emission which contribute to climate change. ​According to figures from energy saving trust, the average household can save around 2 tonnes of CO2 by making their home efficient. By using energy efficient products we can lower our impact on the environment. ​And by choosing energy saving windows and doors we all can benefit from reduced running cost and improved comfort, whilst contributing the carbon footprint. The British Federation Ratings Council (BFRC) class VEKA uPVC windows and doors, as having the highest thermal efficiency. ​Which means our uPVC windows offer superb heat retention, saving you money on your energy bills as well as using less of the world’s resources. 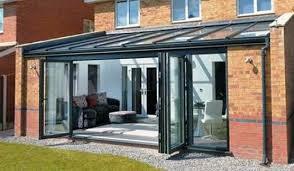 In fact, VEKA was the first company to ever produce an A rated window.